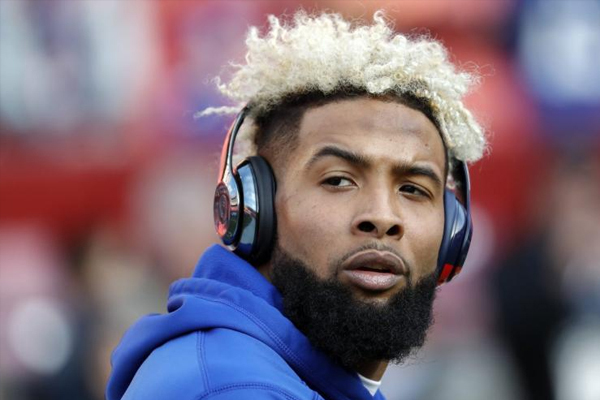 New York Giants wide receiver Odell Beckham Jr. will undergo surgery this week to repair the left ankle he fractured on Sunday against the Los Angeles Chargers. “I spoke to Odell after the game. It’s a sad situation. It’s fair to say his season is over,” said McAdoo. The Giants have not been lucky thus far. Wide receiver Sterling Shepard was diagnosed with a sprained ankle, receiver/kicker Dwayne Harris will undergo surgery to repair a fractured fifth metatarsal and Brandon Marshall’s ankle surgery will be examined to determine the extent of damage. If you’re wondering who Eli Manning is going to throw to this week, the Giants did add two receivers in the form of Tavarres King and promoted Travis Rudolph. King was re-signed after being released on Sept. 18 and Rudolph was promoted from the practice squad.